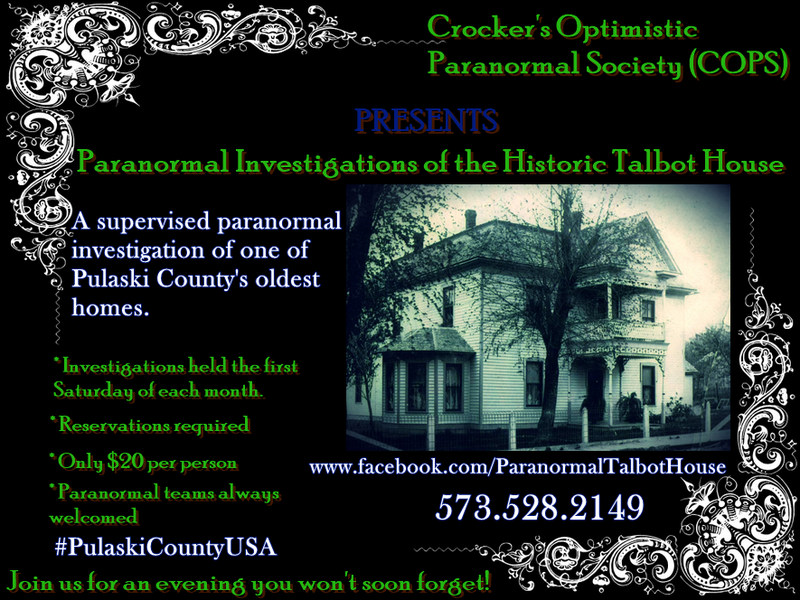 Your Invitation To NSS 2015 Convention! Waynesville, MO in Pulaski County has been chosen as the host of the 2015 (NSS) National Speleological Society annual convention. 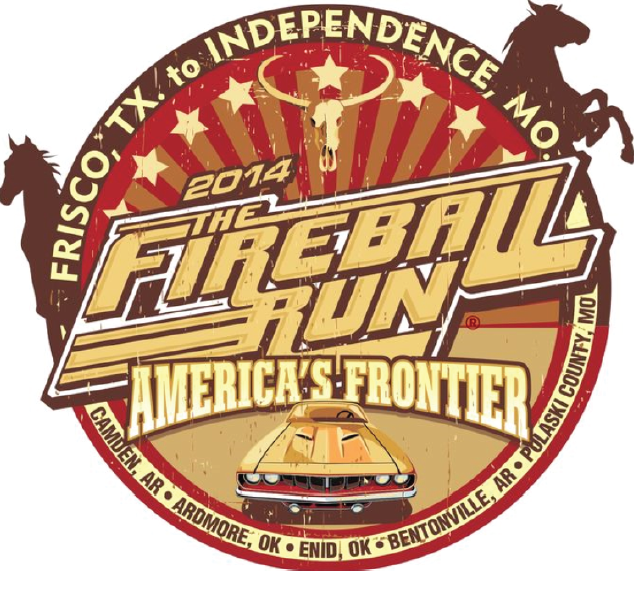 The event is held in alternating states and regions of the United States each year. Established in 1941, the non-profit organization is a member of the American Association for the Advancement of Science and has nearly 250 chapters called “grottos” across the country. The NSS is the largest organization in the world dedicated to exploration, preservation, education and conservation of caves. The Society’s over 10,000 members include scientists, cartographers, explorers and cave enthusiasts from the United States and all over the globe. The NSS organization is sectioned in 15 specialty interest areas of the membership to include geology, archeology, technical research and rescue, underwater cave diving and many artistic disciplines. 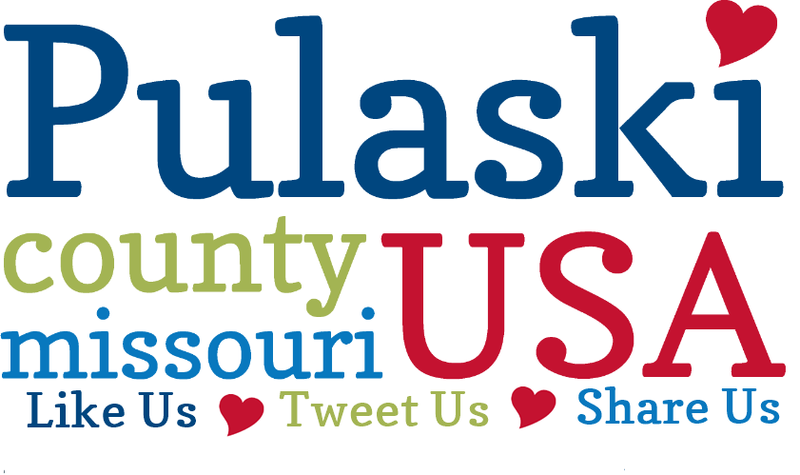 The Pulaski County Tourism Bureau has teamed up with the Mississippi Valley Ozark Region as well as the NSS to work to bring this convention to central Missouri. Missouri previously hosted this conference in 1997. This is a week-long event, featuring daily symposia, guided cave trips, and major events each evening. Conventions are a great way to learn about caves in other regions, share new techniques, meet old friends, and make new ones. On Thursday evenings, the auditorium is packed for the Photo and Video Salons and awards, and Friday’s Banquet features the annual NSS Award presentations. Convention activities will also include vertical contests, hydrology & geology field trips, and Salons encompassing- craft and design, cover art, fine arts, print, symbolic emblems, t-shirt, and cartographic. The Junior Speleological Society will have youth activities scheduled throughout the week. Joe Nicolussi, co-chair of the 2015 NSS Convention, announced in February that Carroll Cave is the “crown jewel” of this year’s conference. Jeff Page, Carroll Cave Conservancy (CCC) Membership & Access Chair, “couldn’t agree more and CCC is eager to share this jewel with as many convention attendees as possible.” Carroll Cave is the second longest cave in Missouri and is a National Natural Landmark. 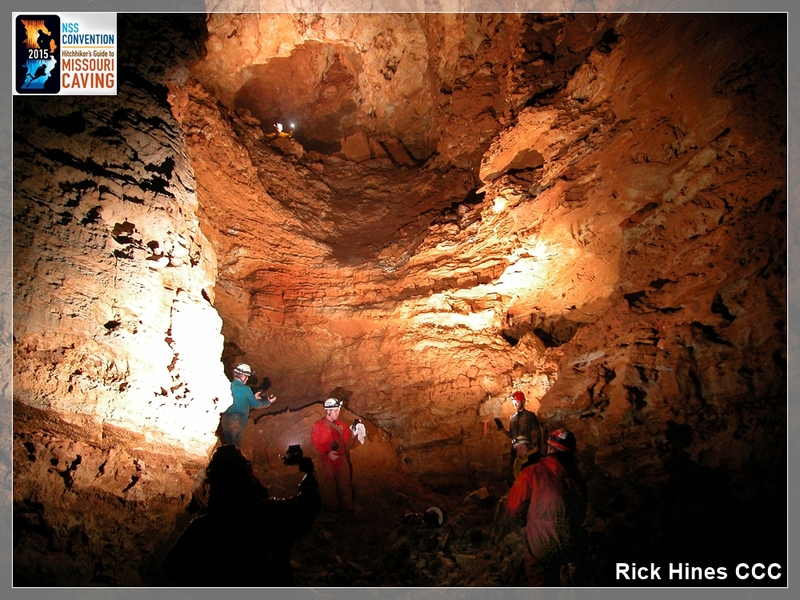 Caving opportunities will be plentiful during #NSS2015. A small sample of the caves that will be offered to attendees include: Skaggs, Perkins, Tunnel-Spring, Grempczynski, Pike’s Peak, and Railroad Cave. Cave/cavern diving opportunities are available to certified divers at Roubidoux Spring, Boiling Spring, and Bennett Spring. Several show caves across The Cave State will be offering discounted tours to Convention attendees. Kirsten Alvey-Mudd, Cave Chair, is particularly excited about the cave and float combo trips that are offered-“This is a quintessential Missouri caving experience- an experience that you do not want to miss while you are in the Ozarks for Convention 2015.” Alvey-Mudd also added that concierge decontamination service will be offered nightly at the campground. Campground Chair Larry Abeln is ready to welcome cavers to their “home away from home” during Convention 2015. 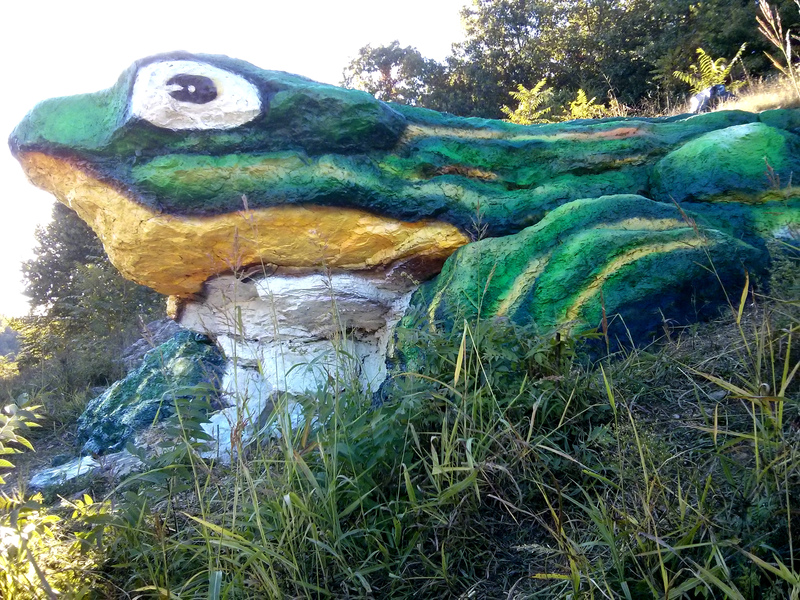 Pulaski County-Fort Leonard Wood Shrine Club Campground is top notch- campers will find plenty of shaded, level spots, shower facilities, a large common area centered around one of Mid-Missouri’s largest outdoor stages, a clubhouse (with wi-fi) and other amenities. Abeln is also excited that campers will be able to have small campfires at the campground. 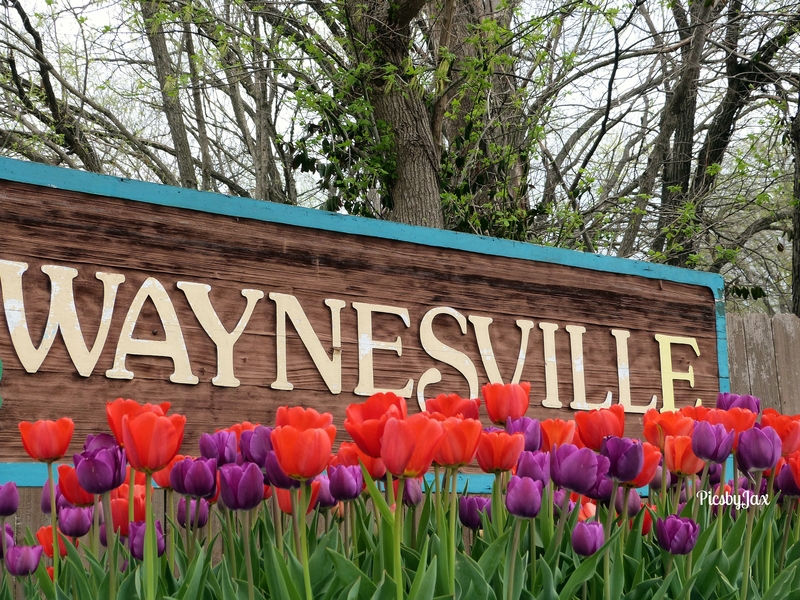 Waynesville High School will be the site for #NSS2015 Convention registration, sessions, salons, workshops, the international vertical contests and vendors. In addition to favorite, traditional Convention activities such as Howdy Party, Speleo-Auction, and Banquet, Activities Chair Alicia Wallace has coordinated with Pulaski County Tourism Bureau to offer attendees “local flavor”- including a tour of the Old Stagecoach Stop, a tour of the Frisco Depot Museum in Crocker, a paranormal investigation of one of Waynesville’s oldest homes, and a BYOL (Bring Your Own Light) head lamp tour of the 1903 Route 66 Courthouse Museum. 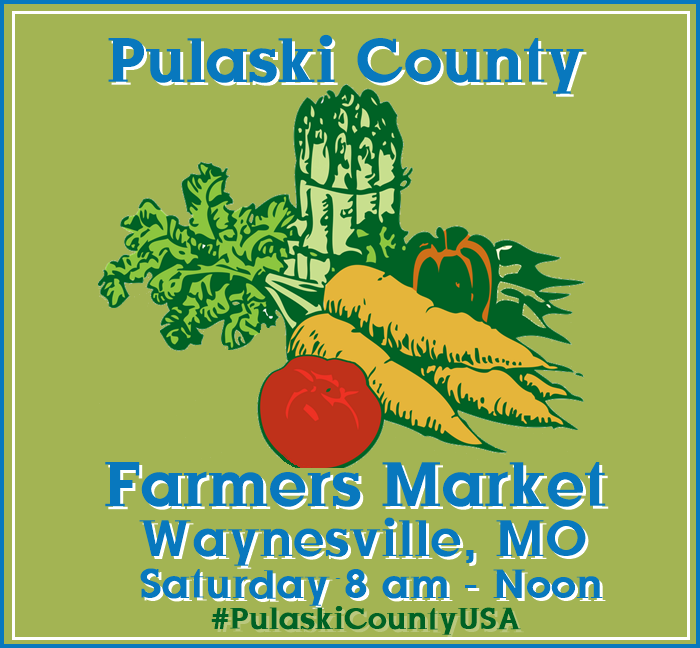 Self-guided driving tours of Route 66 and a walking tour of historic sites and points of interest in downtown Waynesville are available free of charge through the Pulaski County Tourism Bureau. Kris Nicolussi, co-chair of the 2015 NSS Convention reminds cavers that registration for “Hitchhikers Guide To Missouri Caving” is now available online and that discounted registration is available before June 1st. She encourages everyone to visit the official website at http://nss2015.caves.org for updates and states that #NSS2015 can also be found on Facebook, Twitter, and Google +. She and Mayor Luge Hardman are “thrilled to show off Waynesville to cavers from around the globe”, – and Kris reminds everyone to bring their towel. 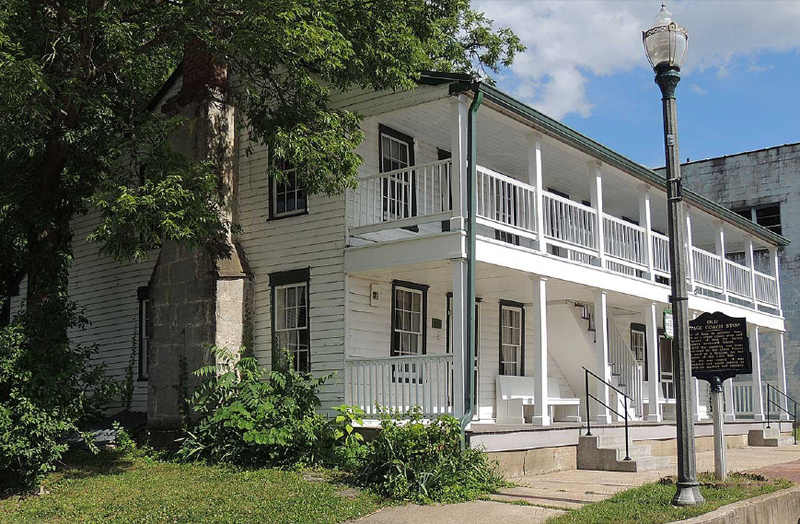 Waynesville has enjoyed a revitalization of business in the last 3- 5 years that has returned a certain charm to the small Missouri town, and visitors enjoy strolling the downtown area to explore various locally- owned shops and restaurants which line the square. 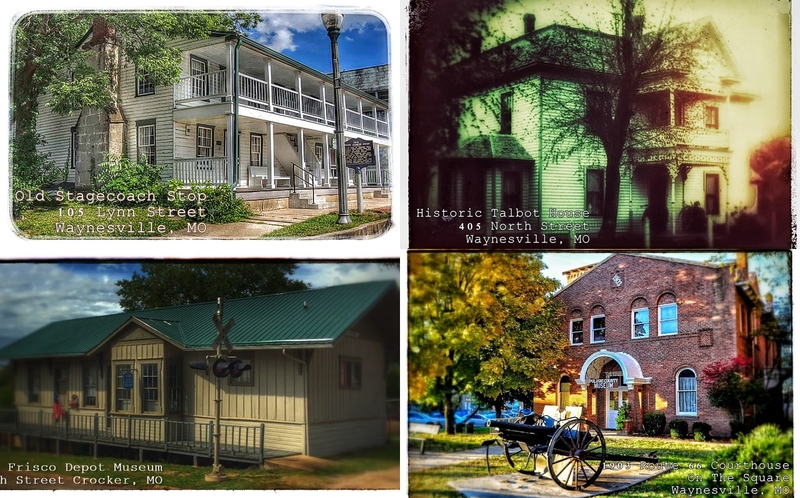 The city also has a rich historical heritage including a section of the “Mother Road” of Old Route 66 running through its middle, noted Civil War sites, and even part of the original Trail Of Tears is inside its limits. However, the beating heart of Waynesville’s natural beauty exists just a short distance from all of this in the form of Roubidoux Springs, a beautiful freshwater spring feeding into the Roubidoux River which divides the town into its eastern and western parts. Visitors are able to park their cars alongside the river at the Roy Laughlin Park and walk along a short, well- maintained span of the Trail Of Tears Memorial Walkway leading from the Route 66 Bridge up to the spring. They are often fascinated at the sight of trout and other types of local fish swimming in the crystal clear water, and can pause occasionally to read the historical markers placed along the way. Even more fascinating to a large number of visitors as they round the bend is the unexpected sight of scuba divers making their way into and out of Roubidoux Springs cave/cavern system! Cave and cavern divers have been drawn to Roubidoux Springs for decades, fascinated both by its beauty and challenge. The spring is located within the city park system, so park rules and regulations are in effect. A Cave or Cavern certification is required to dive the springs, and the city has implemented a check- in/check- out protocol for those diving there. This protocol is more often self- enforced by divers themselves instead of law enforcement as a way of keeping thrill seekers and the uninformed out of harm’s way. Divers are appreciative of having such a wonderful resource for their enjoyment, and take serious the measures and responsibilities put in place to protect it. The shallow pool at the mouth of the spring often fools passersby to the true extent of the massive cave system just below their feet, which was recently explored by technical divers to a distance of nearly two miles as it winds its way back under the city. The actual distance the cave goes back is still unknown, and plans for further explorations are continuously being made as advances in equipment and technology expand. Divers are eager to be among those who have extended the line to its furthest point, and travel from all across the United States as well as foreign countries to be a part of the effort. While cave divers certainly dominate the diving at Roubidoux Springs it is certainly not limited to them. Cavern divers also have one of the largest and most interesting areas to explore in the Midwestern United States, and with the support of Odyssey Scuba & Travel (located less than a quarter of a mile away) it is a fun and easy way to spend a day of diving. While cavern diving is much more restrictive in limits than cave diving (including a linear distance limit of one hundred thirty feet of exploration, and being within sight of ambient light at all times) it also enables a greater number of sport divers to enjoy the experience. Cavern divers suit up on shore and wade into the 55- 58F temperature water at the mouth of the spring. Use of dry suits is preferred, but certainly a thick wetsuit is an option. Final safety checks are performed, then divers slip into the small opening located just beneath the walkway bridge over the bubbling water. The narrow opening extends back approximately twelve feet before beginning to slant downward to a depth of over forty feet. The cavern zone also widens out to reveal a massive room where divers are able to explore along the cracks and crevices of the walls. Even underwater in a cave there is life, and with patience and a good eye cave fauna can be found. Roubidoux Springs is currently the site for an on- going fauna count, and several local divers are involved in this scientific endeavor to better understand and protect the delicate creatures existing here. Blind cave fish, crawdads, and other animals are identified and studied, and are happily thriving at Roubidoux Springs. It’s a lot of fun to see one of these tiny residents going about their lives as one explores among the rocks and holes! At the furthest point back in the cavern zone the actual cave system begins. This smaller tunnel- like opening is prominently marked by a “grim reaper” caricature sign, warning non- cave certified divers that they have reached the limit of their exploration, and that further training and equipment is necessary before continuing. While this simple sign has doubtlessly saved many divers from getting into trouble, most divers are explorers and risk- takers by nature and the well- meaning sign is occasionally viewed with a slight resentment. However, cavern divers usually find more to explore than is possible in a single dive and are quick to continue searching the cavern zone. One object of curiosity usually encountered is the diver habitat. This large box- type structure was placed by cave divers needing a place to “rest” after extended dives in the cave system, and allows those divers a temporarily air pocket where they can rest and communicate during long decompression stops. Cavern divers usually look the habitat over for a few moments before returning to their explorations of the rocks and crevices. In addition to light and linear distance limits cavern divers also follow the “rule of thirds” when it comes to air consumption; one- third of the available air supply going in, one- third for coming out, and the last for emergencies or contingencies. This rule of thirds usually limits a cavern dive in Roubidoux Springs to a time of around twenty minutes, which also makes multiple dives desirable. Air fills and other sundries are available at Odyssey Scuba, so divers have a place to enjoy between dives should they choose to leave the springs area. If you are cave or cavern certified, you won’t want to miss the underwater beauty and adventure of Roubidoux Springs! For more information, or to arrange a cavern dive, contact Odyssey Scuba & Travel on their website at http://www.moscuba.com, or call them at (573) 774-DIVE (3483). A single visit to Waynesville, Pulaski County, and Roubidoux Springs will only prove one thing; a single visit simply isn’t enough! The 2015 NSS Convention “Hitchhikers Guide To Missouri Caving” logo.